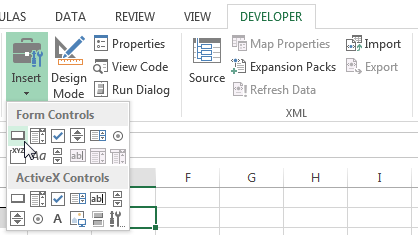 Professionals who are used to organizing their lives in Excel at some point wish Excel could include a timer to help keep track of common tasks. 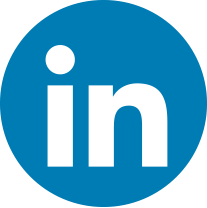 Tasks like tracking time spent on specific projects or monitoring hourly rate. A quick look, however, reveals that – unless you are an accomplished VBA programmer – Excel does not offer an easy Start/Stop timer feature. 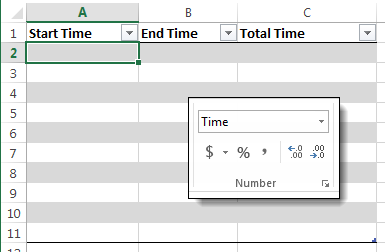 Excel does however offer features for storing and working with time data. If we put a few of these familiar tools together, we can create something very close to a Start/Stop timer without resorting to VBA. Calculates the elapsed time automatically. 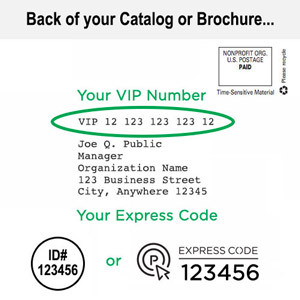 To get started, create a Table with the three columns you’ll need: Start Time, Stop Time, and Total Time. Format the cells in each column to the Time format. Put your curser in the cell you want the time entered. Click Record Macro on the Developer tab. Enter a name for the macro and a description in the Record Macro dialog box, then click OK.
Click Macros button on the Developer tab. 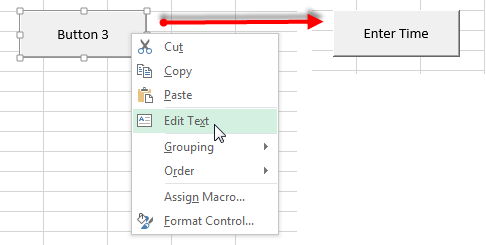 Select the macro, then click Edit to open the VBA editor. Hit CTRL+S to save the macro changes and the sheet. 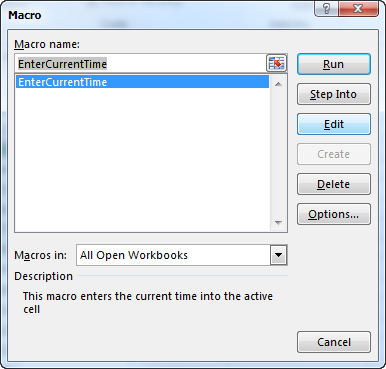 Now, when you run the macro, it will insert the current time into the active cell. On the Developer tab, click the Insert dropdown button. Choose the Button icon from the Form Controls list. Drag the cursor to outline the size and shape you’d like your button. 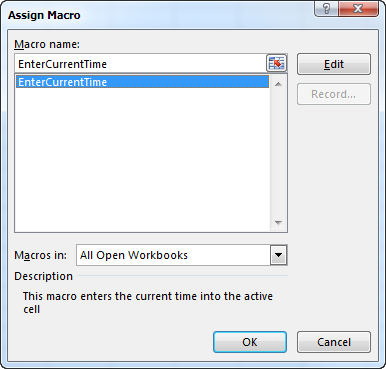 Select the macro from the list in the Assign Macro dialog box. And click OK.
Ta da! Now you have a quick way to enter time into your spreadsheet without typing a command or copy/pasting from another stopwatch tool on your desktop. Once the times are in the table, you can work with them in any way you might need. Our example Total Time subtracts Start Time from End Time to calculate elapsed time. 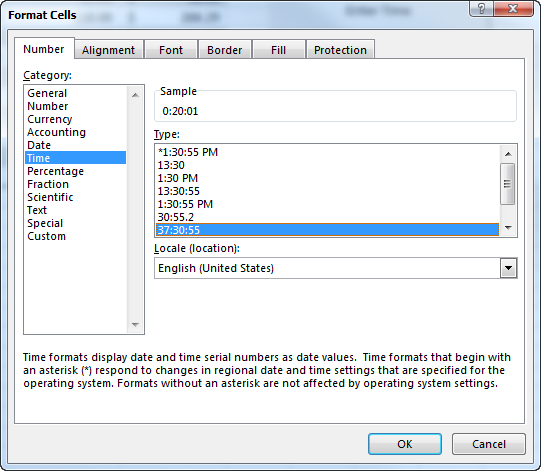 HINT: Set the format for the Total Time cells to type 13:30:55 in the Format Cells dialog box, or type 37:30:55 if your time totals ever total more than 24 hours. 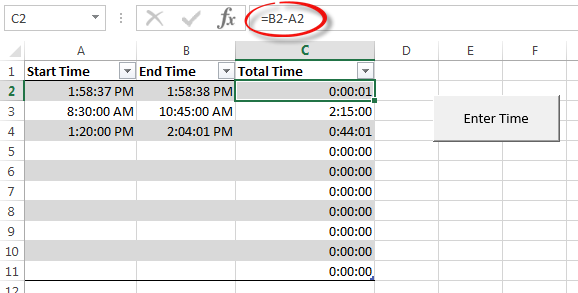 Once your excel macro “timer” is created, you can begin integrating Start/Stop times into your spreadsheets. Create any number of formulas to help you track your time, manage projects, and maintain budgets. Or, you can chart elapsed times to help you improve scores. Now it’s your turn: Go get creative! Just make sure to keep track of your time. Very worthy information for start up.. Very nice, exactly what I needed. 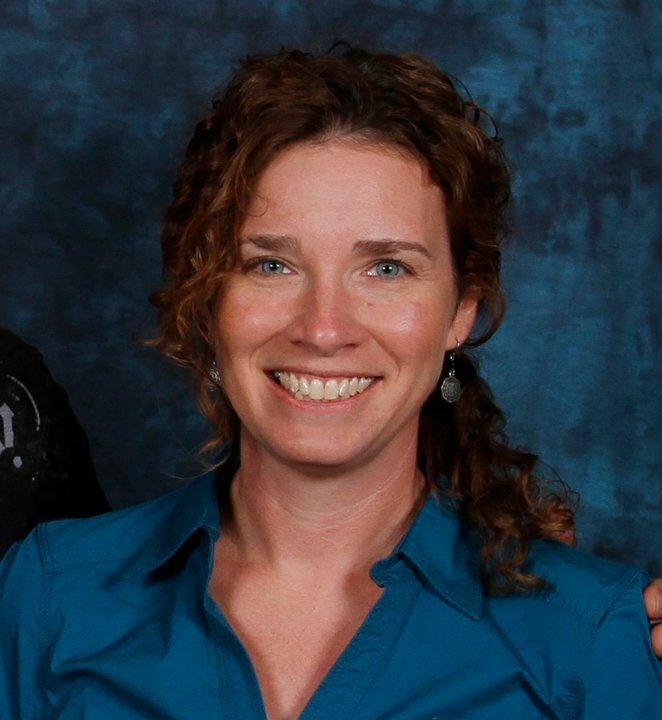 Thanks for helping others! Thank you very much! It works awesomely! Very precious piece of info for beginners. Keep up the good work. 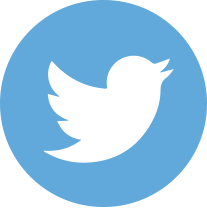 Very very….. invaluable info you shared with us, thanks lot from bottom of my heart, really, same info i’m looking for long time. Precious info, thanks for sharing! Thank you very much! It works perfect !